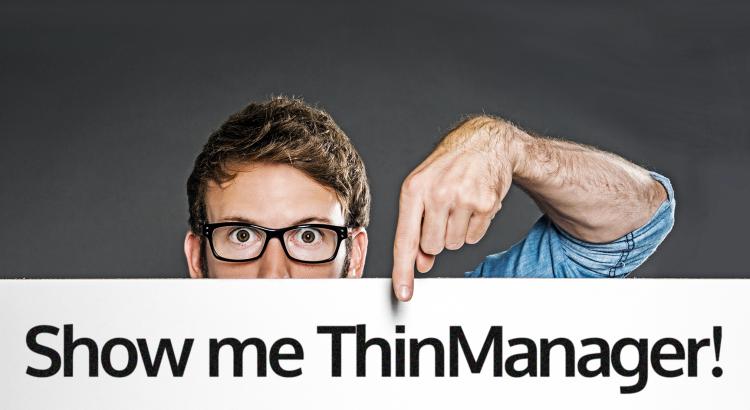 We’ve added even more dates to the ThinManager Relevance Roadshow! This presentation is a two hour demonstration of the new features in ThinManager 7 and Relevance, the new mobile platform for the “Factory of the Future”. 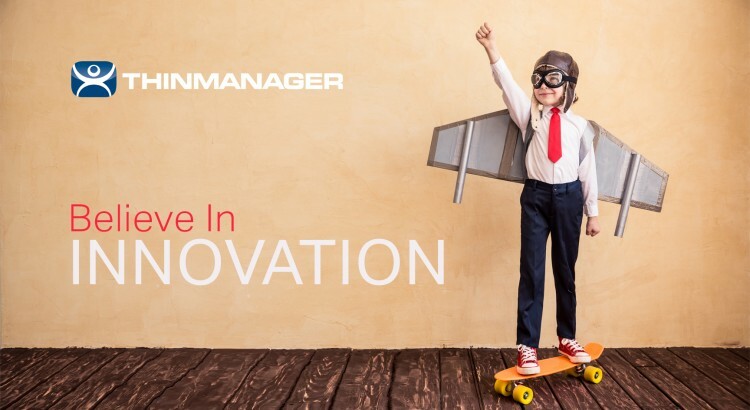 The ThinManager Relevance Roadshow is a two hour demonstration of the new features in ThinManager 7 and Relevance, the new mobile platform for the “Factory of the Future”. Cadillac Update » The Winner Is…. 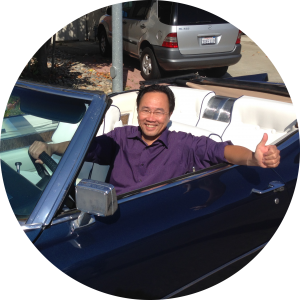 Meet the winner of our 1970 Cadillac, Son Pham. Son attended our roadshow stop in San Francisco this past spring. Son Pham was also able to learn more about ThinManager Relevance through the roadshow presentation. Enjoy the wheels, Son Pham! Watch as Son Pham is presented his prize!